We want to earn a spot on your team. 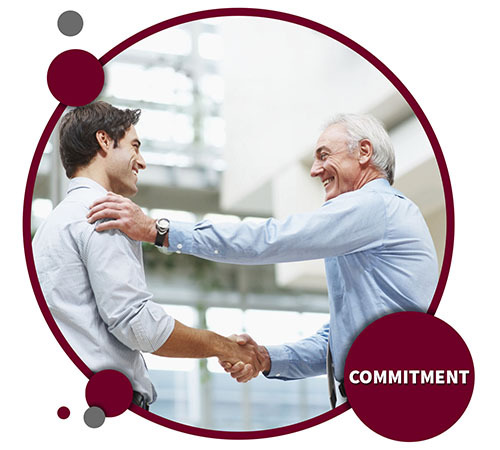 At RCM, we take the commitment personally. We have an unusually high sense of dedication to see our clients succeed, far beyond a project mentality. 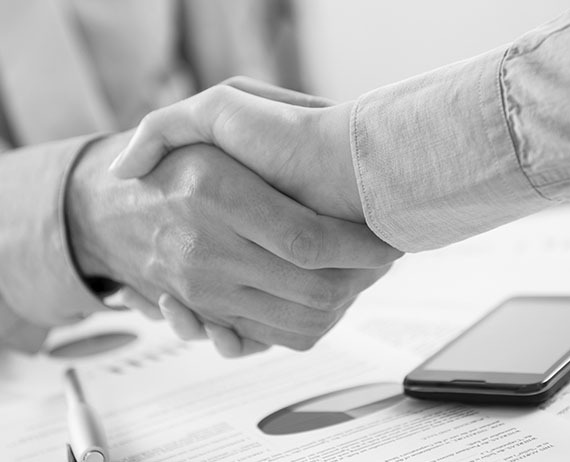 We bring an all-in/in-it-to-win-it attitude to every client. That has no price tag. The best partners do more listening than talking, and are never condescending. After all, no one likes a know-it-all. We hang on every word you say. It actually helps us do our job better. The little details make up the bigger picture. Our commitment to your success means we’re always on call, available and quick to respond when you reach out. It might pleasantly surprise you how much we stay in touch with you – as opposed to the other way around. We distill marketing complexity into easily digestible language. Marketing and digital seem to speak their own language, which can be foreign to many. At Red Crow Marketing, we take the time to translate this complex data and tech talk into plainspoken information you can understand and use to make better decisions.